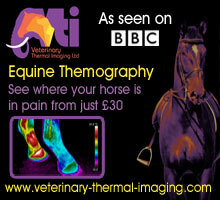 Equine Thermography has developed over the last 30 years, and proved itself to be a valuable tool in the health, welfare and management of competition and racing horses. 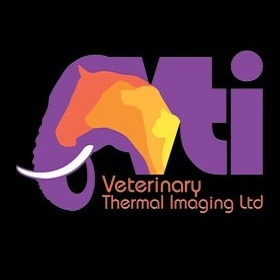 Veterinary Thermal Imaging now extends that same cutting-edge technology to all owners and producers. Using the latest equipment we travel to you to detect and monitor back, joint, muscle, ligament and tendon problems, assess hoof balance and gait, saddle fit and dental issues in your horse. 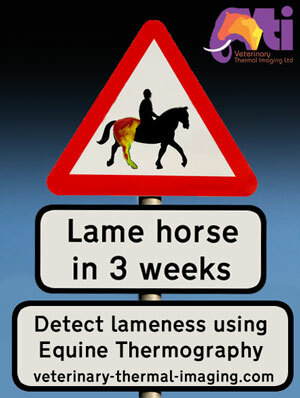 Equine Thermography can detect problems three to six weeks before any clinical signs, making it a valuable tool in pre-purchase examinations, or fittening work.